With the beam angle 5° high luminous intensity in the spot and wide bounded halo, this is the best choice for divers demanding the optimized light beam. Bright spot illuminates the object while halo gives the light for surroundings, it shines through the murky water and it is convenient for effective signalization. Wide bounded halo lets you know where you are. 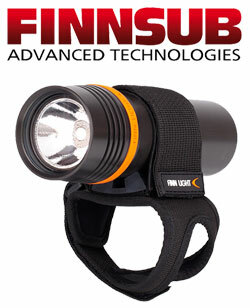 It illuminates the space in front of you without blinding your dive buddy.